Some seventy kilometres from Shanghai along the Yangtze river a small piece of entrepreneurial history took place in December 2016. Put in perspective, it maybe wasn’t a giant leap for Finnish maritime industry, but for a company behind the project it meant the world. Bluetech, a ship design collective based in Helsinki had re-entered the cargo ship market – and made it with flying colours. The ceremony at Jiangsu Hongqiang Marine Heavy Industry was far from just another ship delivery. And the centre of the occasion, christened Ruen was much more than just another cargo vessel. In a bigger picture what took place was the end of a process. A textbook example of a company bouncing back from relative wilderness. Furthermore, it was a proof that – if cleverly managed – setbacks can also sow the seeds for a new growth and a widened expertise. In 2015, the picture looked very different, the future was bleak. The global cargo ship market went practically speaking bust. Bluetech Finland, founded two years earlier, had to deploy an alternative survival scheme. That life-raft, almost literally, was found in the Arab Emirates. Together with a Finnish Rauma Marine Constructions (RMC) shipyard Bluetech managed to establish a bridgehead in Dubai by designing offshore terrace for the seven star Hotel Burj Al-Arab. Another marine engineering project among others commissioned by the local Admares construction company was a real novelty – a 6,000 square-metre floating villa with its own drinking water, sewage and power systems. Come 2017, the tide has turned in the cargo ship business. Evidently, Bluetech is enjoying its fair share of positive wind behind its back. That takes us back to the ceremony in Yangtze river – the delivery of M/V Ruen commissioned by Navibulgar, a Bulgarian ship owner with a pedigree of more than 125 years. What makes that vessel stand out from the rest? Ruen is an example of a licensed cargo ship product and as such also a prime example of the collective’s innovative approach tailored to meet customer needs. 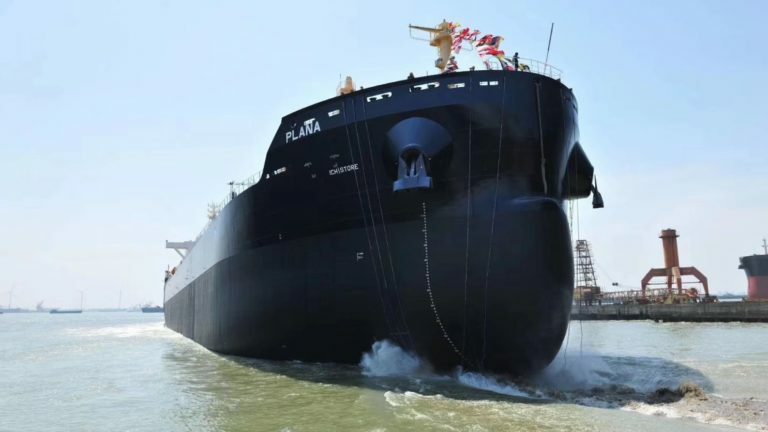 The main benefits of “the Bluetech 42 Handy size bulk carrier” are a roughly 15 per cent larger hold volume and up to nine per cent bigger dead weight compared to competitors. What’s more, low fuel consumption ranks it as one of the most eco-friendly bulk carriers among the world’s sailing fleet. Apparently, for such solutions there seems to be a growing demand across the seven seas. 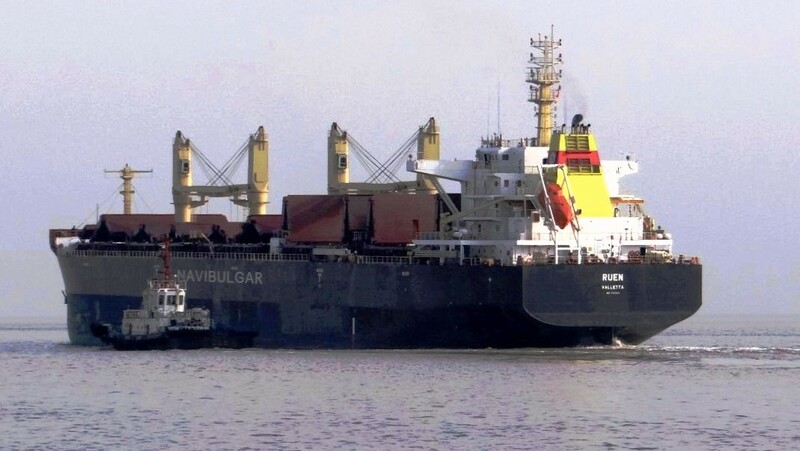 Navibulgar has ordered altogether six Bluetech 42 bulk carriers. 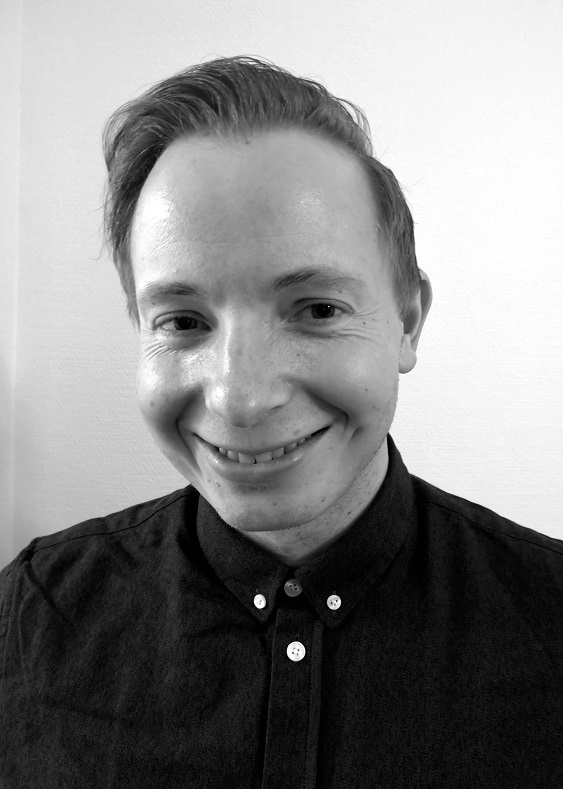 No wonder Bluetech Finland’s personnel of naval architects and engineers has grown from four to twenty-five within a few years. Tellingly, there is a quest for end to end support, concept development and state-of-the art design covering all ship design disciplines.